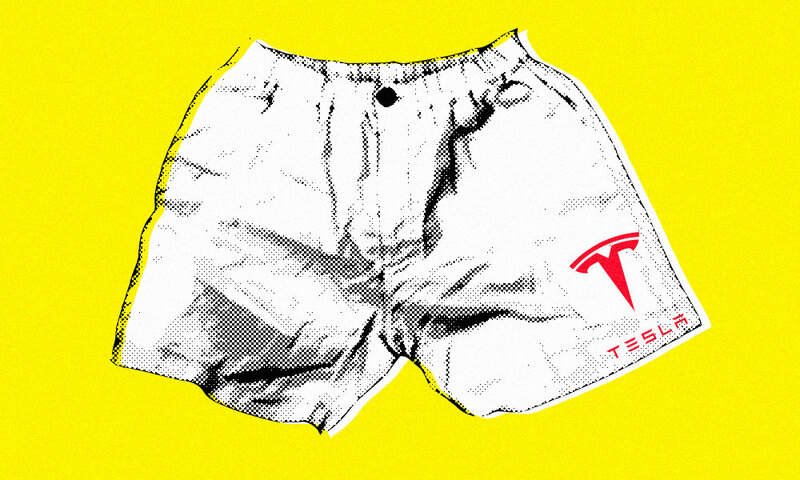 Elon Musk has sent David Einhorn some new attire as Tesla considers a deal that would deliver a final blow to short-sellers. Elon Musk sent hedge fund manager David Einhorn a summery gift alluding to his showdown with short-sellers over Tesla. Einhorn, president of Greenlight Capital, thanked Musk Friday over Twitter for a box of “short shorts” that the car maker’s founder said he would deliver to “comfort” him. Musk has been at battle with short-sellers who have suffered big losses from betting against Tesla. Shares this year have climbed despite Model 3 production struggles and concerns over its cash flow. Musk and the board say they are now considering taking Tesla private — a move that could be the final dagger to hedge funds wagering on the company’s decline. But short-sellers aren’t exactly running for cover. 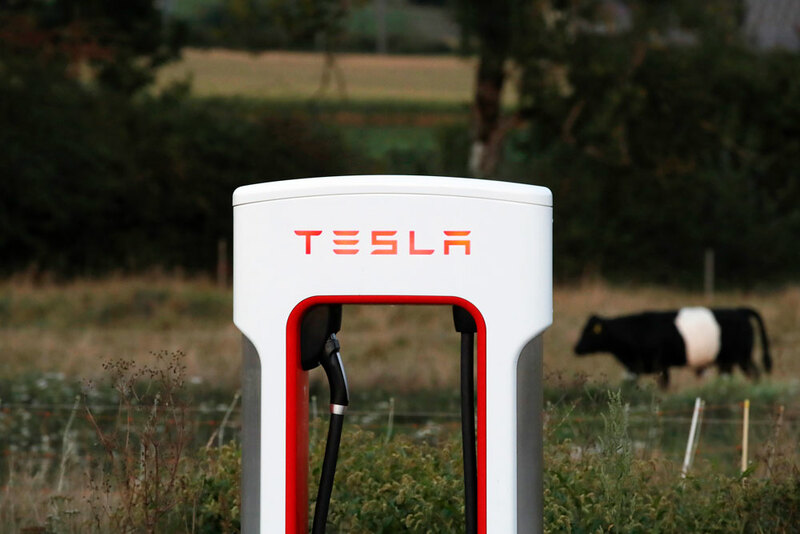 Short interest in the electric-car maker has ticked up since Musk announced August 7 that he might buy Tesla for $420 a share, according to S3 Partners, a financial technology and analytics firm. Musk said in a tweet that he had “funding secured” for the potential deal — but has still not identified the source, leaving markets questioning who it could be or if a deal even exists. Tesla remains the most heavily shorted U.S. company, with a total $12.25 billion of interest betting its shares will tumble, according to S3 Partners. 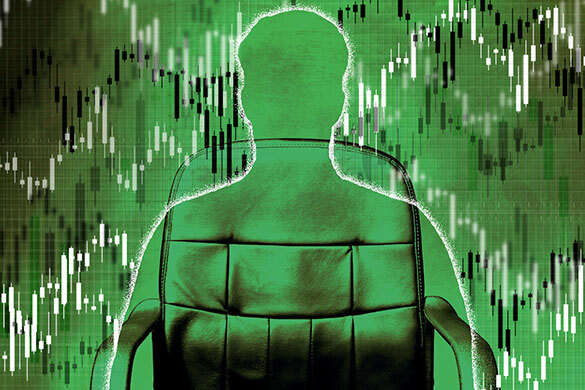 The data firm estimates short-sellers have seen $2.2 billion of mark-to-market losses this year, bringing the total since 2016 to about $6.6 billion. Legendary short-seller Jim Chanos, the founder of Kynikos Associates, has been among the hedge funds betting against Tesla. Einhorn caught Musk’s attention after recently informing Greenlight’s investors that he would not be renewing his expiring lease with the car company. Greenlight, which invests in a mix of long and short positions, has struggled with losses this year, including from its bet against Tesla. The car company’s stock closed Friday at $355.53, up about 14 percent this year.